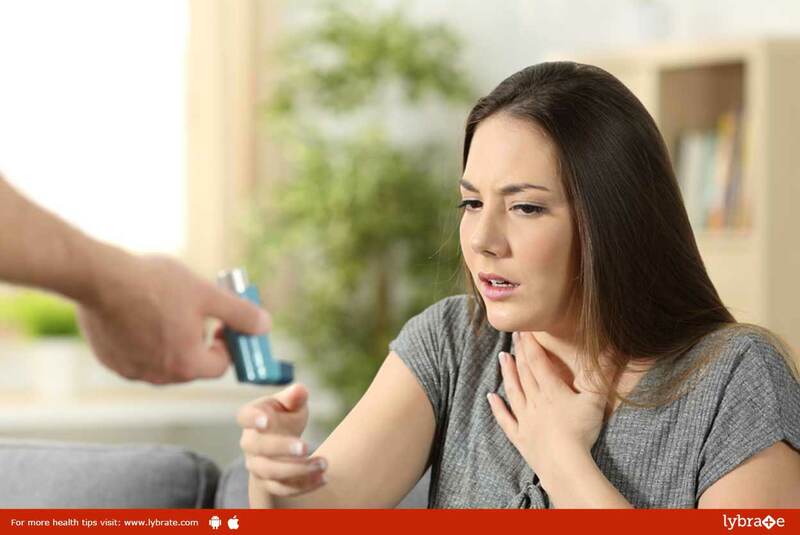 Chronic Asthma – Its Symptoms And Treatment! When the airways become narrow or start swelling, it leads to the production of mucus in excess. This causes breathing difficulties and when you have trouble breathing and can take only short breaths. This medical condition is called chronic asthma. Although asthma can, for some, be only a minor nuisance, for others, it can worsen to the extent of becoming life-threatening. It cannot be cured, but the symptoms change over time, so treatment should be adjusted according to the symptoms. These drugs are anti-inflammatory. Fluticasone, budesonide, flunisolide and ciclesonide are the examples of corticosteroids used to treat asthma. These need to be used for some days in order to get maximum relief. These are medicines that are inhaled and they include montelukast, zafirlukast and zileuton. These provide relief from asthma symptoms for twenty-four hours. Methylprednisone and prednisone relieve asthma attacks and can relax the narrowed airway quickly. However, they should not be used in excess, since there are a number of side effects. ← Everything You Need To Know About Shoulder Arthritis!